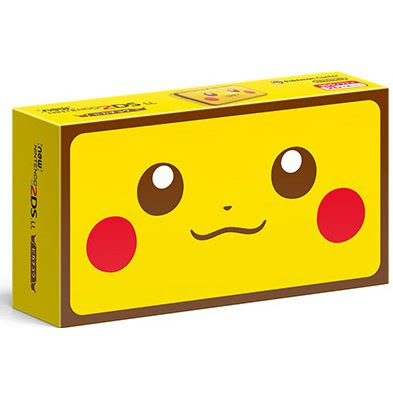 Play Asia is a website where you can order some pretty unique gaming goods straight from Japan (they tend to get the coolest stuff!). 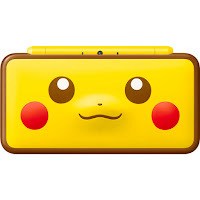 From game systems to accessories, you can find lots of treasures hidden in this site. 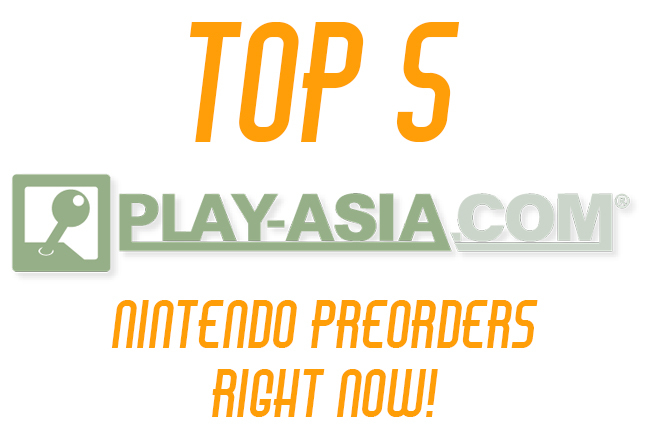 Today we will talk about the Top 5 Play Asia Nintendo PreOrders that are available right now. Now, I don’t know about you, but custom or unique game systems are super cool to me. 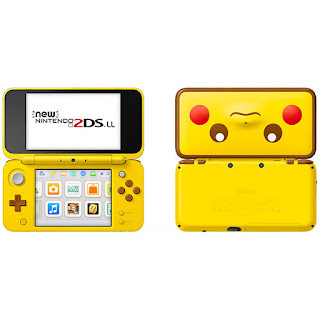 This adorable Pikachu 2DS is something I want to pick up. It’s a simple design, but it’s adorable. This system will definitely set you apart with your friends. Retailing at $244.99, this is a reasonable price for such a unique system. 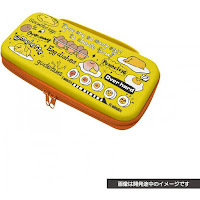 This is one of the accessories I am probably most excited about. The Switch has a ton of potential to be able to run some pretty killer MMORPG’s (think of Zelda as an MMO…I would be in absolute heaven). As such, with any game that has a chat feature, having a keyboard makes it much easier to chat than the touch screen keyboard that takes up half of your gaming screen. 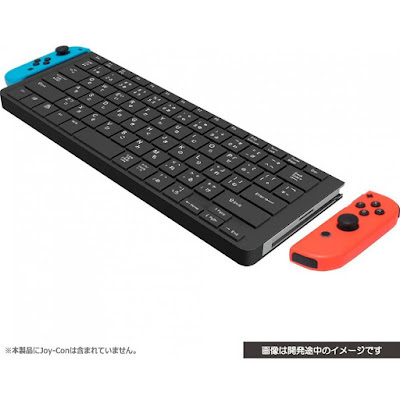 With the option to attach the joycons, you can choose whether to play with the keyboard or have the keyboard separate and use a pro controller. No Price has been released as of yet, but if I had to guess, I would say around $39.99 which wouldn’t be a bad price. 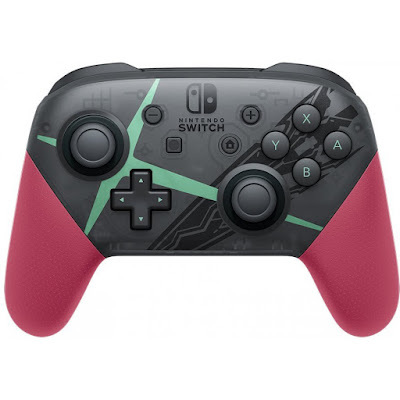 This is probably the 2nd most beautiful Switch Pro Controller I have seen to this day (first being the Zelda Pro Controller). 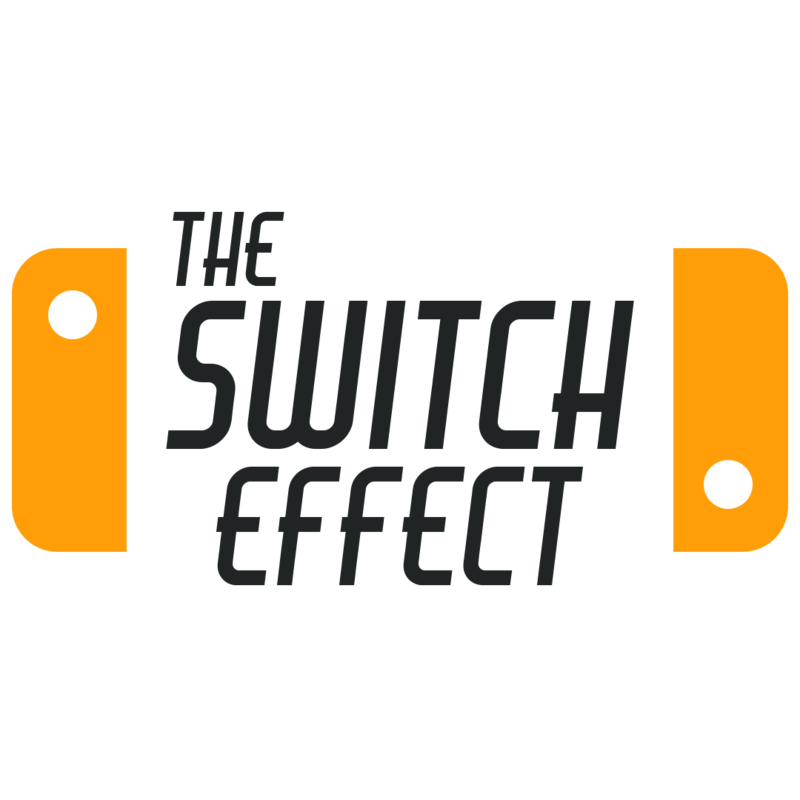 With Xenoblade Chronicles releasing for the Nintendo Switch later this year, this will be an excellent addition for fans world-wide. 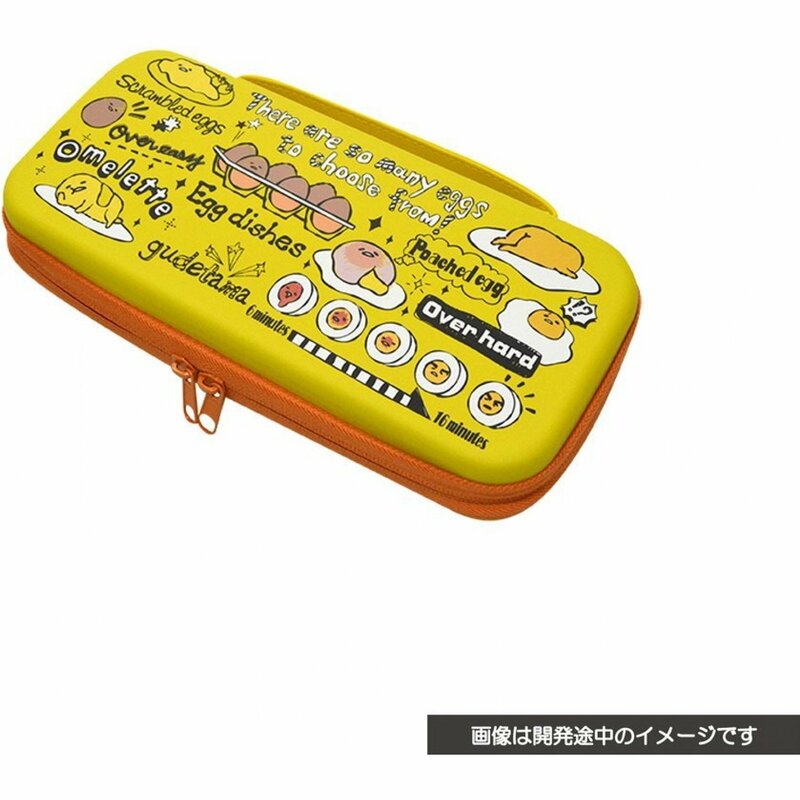 What an adorable Switch carrying case. 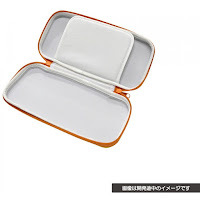 It looks like a cute clutch purse that cute nerdy girls would sport while walking around. 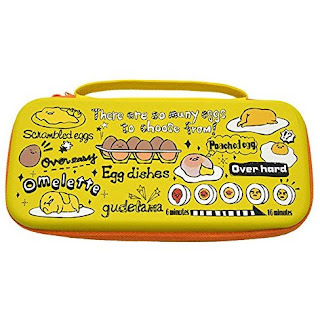 The cute eggs and the little omelette guy definitely add for a unique experience. 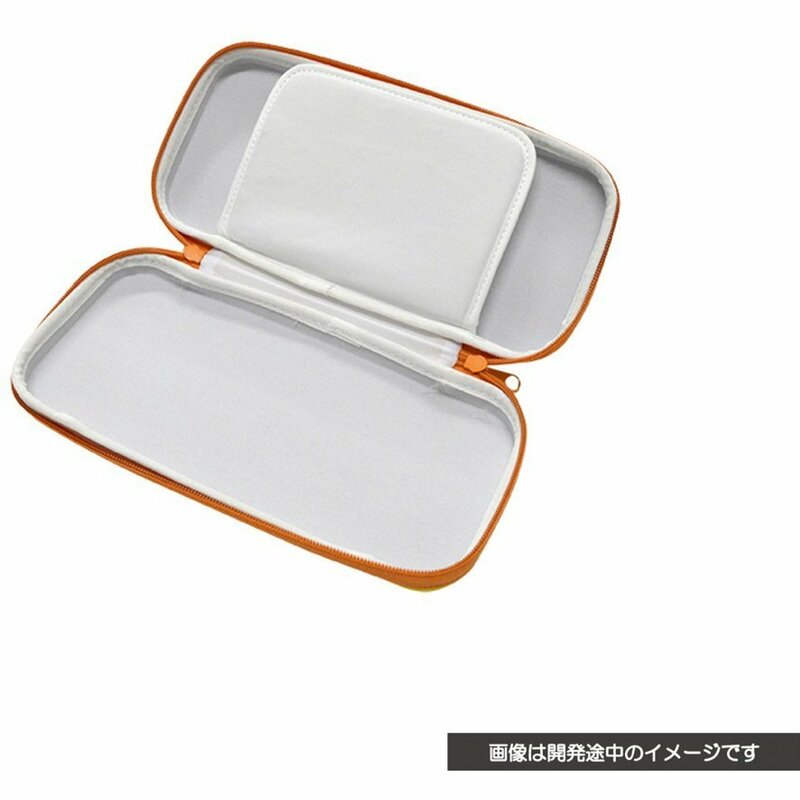 The case, upon further inspection, looks really well made and will protect your Nintendo Switch. Super Mario Odyssey is the talk of the town recently. There is a lot of hype surrounding the game, and rightfully so…it looks amazing! I mean just check out the leaked costumes and outfits for the game, you can tell it’s a massive and well rounded game. 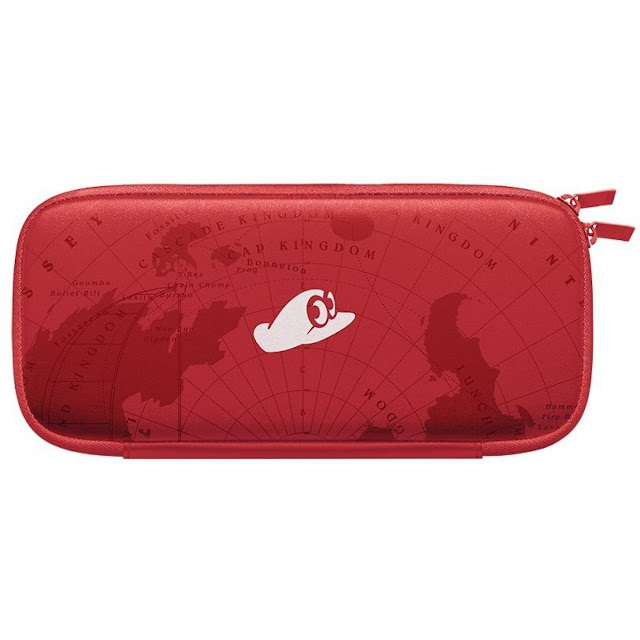 This gorgeous red case will definitely be the perfect fan edition to those of us who are eagerly awaiting the release of Super Mario Odyssey. Are there any items you are looking for or interested in? Let us know!